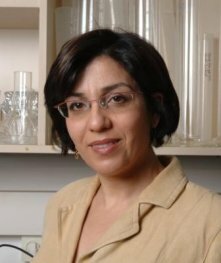 Prof. Irit Sagi's innovative methods of studying dynamic enzymes are leading to new ways of designing medicines—including for cancer, autoimmune disorders, and multiple sclerosis. Prof. Ada Yonath believed that the ribosome was crucial and must be studied - despite the fact that the world's best labs had given up trying to do so. She pursued her idea over decades, and was the first scientist to crystallize the ribosome, later deciphering its structure—and, in 2009, she became the fourth woman in history to win the Nobel Prize in Chemistry. <em>The New York Times</em> reports on new research from Prof. Noam Sobel's olfaction lab, where scientists found that a simple smell test can identify autistic children with 81% accuracy. 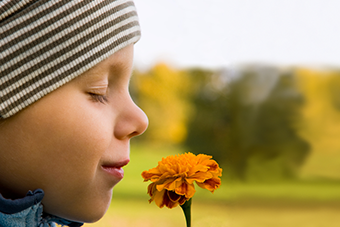 The more impaired the child, the slower their reaction to unpleasant smells. The team hopes the test – which requires only breathing – can be used as an early diagnosis method. 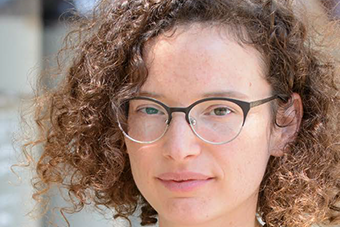 The Institute's postdoc award for women in science, funded by generous donors, supports talented Israeli women such as Dr. Michal Leskes. The award meant she could do her postdoc at Cambridge; today, at the Weizmann Institute, her work includes improving the lithium-ion batteries we use for everything from cell phones to electric cars. 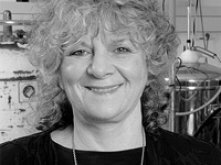 The research of Prof. Ada Yonath, winner of the 2009 Nobel Prize in Chemistry, is revolutionizing the world of antibiotics. 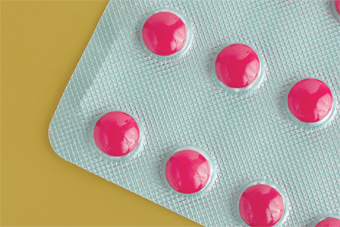 Different and better antibiotics are needed to fight an emerging health crisis: antibiotic-resistant ""superbugs."" 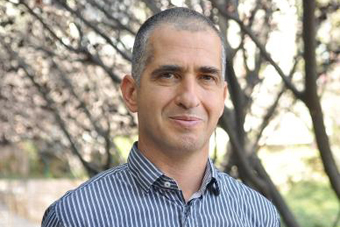 Read about the Weizmann Institute's amazing research on fertility-related topics, including three current projects. 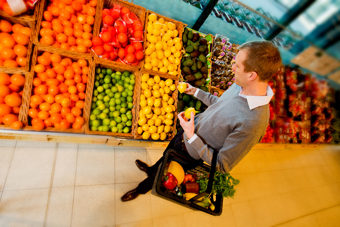 Anchored by a Congressional program, Men's Health Month aims to heighten awareness of preventable health problems and encourage early detection and treatment. 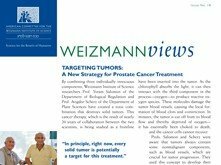 The Weizmann Institute is benefitting men's health in ways ranging from timely cancer diagnosis to to new insights into emotional behavior.